Details links to sites on Wanstead and the surrounding area. 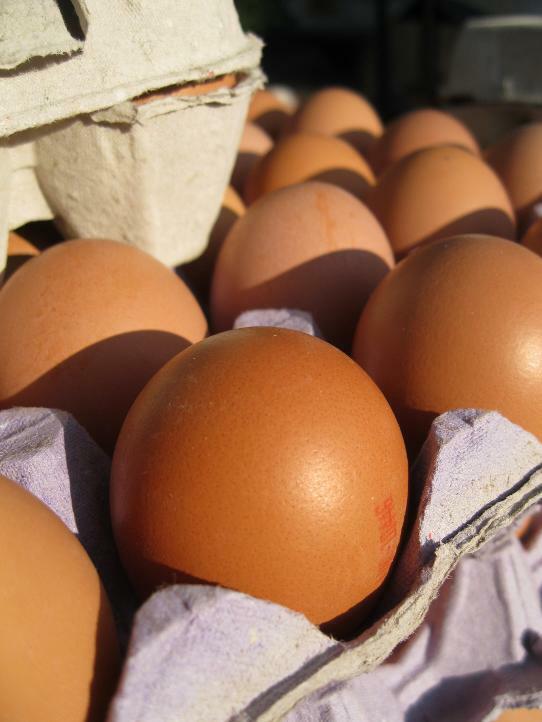 Details of up and coming farmers markets in Wanstead. 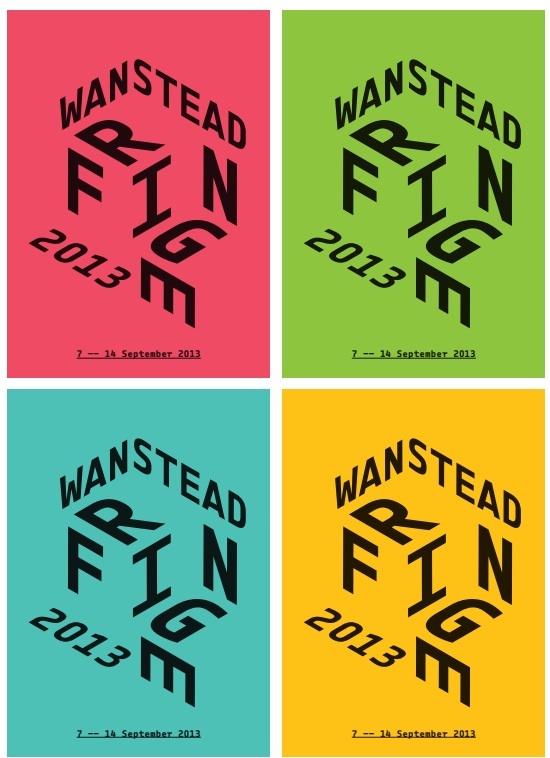 A selection of Music, Comedy, Art, Cycling, Talks, Food, Cooking, Garden and much more. 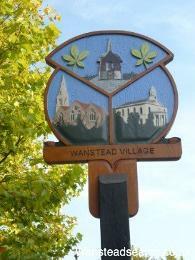 Wanstead in film on you tube. Information website providing details on Buckhurst Hill in Essex. Information website providing details on South Woodford, East London. Information website providing details on Tonbridge in Kent.